The Gaslight Anthem frontman returns with his sophomore album Sleepwalkers, and there are no signs of any second album slump here. 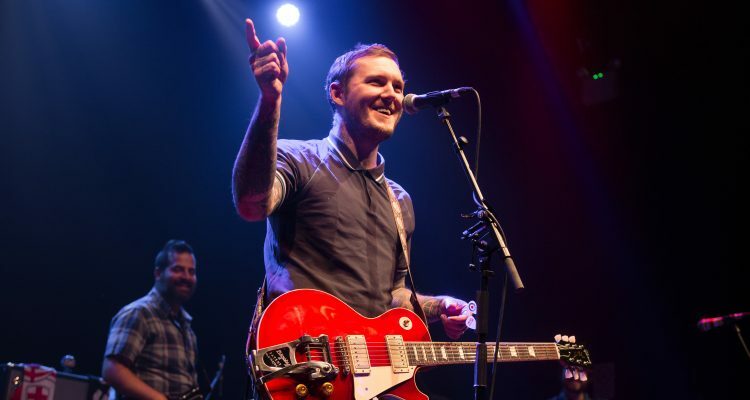 Since The Gaslight Anthem announced their indefinite hiatus back in 2015 Brian Fallon has far from been resting on his laurels. Following on from the release of his debut solo record Painkillers back in 2016, this month Fallon unveils his incredible new studio album Sleepwalkers. 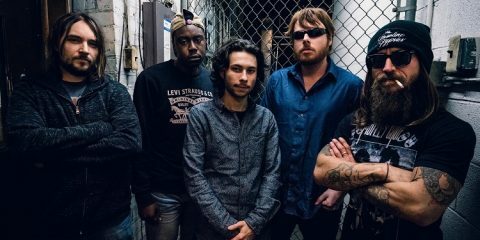 Fallon’s latest offering was recorded last year at New Orleans’ Parlor Recording Studio where the US-based rock troubadour reunited with Ted Hutt – the producer of The Gaslight Anthem’s seminal album The ’59 Sound. 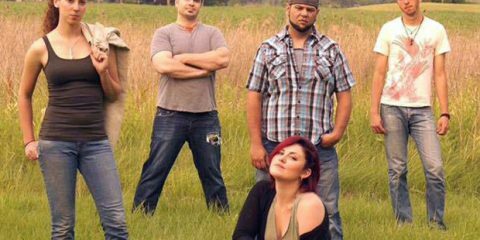 The opening track of the record, which also happens to be Fallon’s current single “If Your Prayers Don’t Get To Heaven” has somewhat of a retro, Motown ambience about it which immediately gives Sleepwalkers a classic, retro feel that sets the tone for the rest of the album. 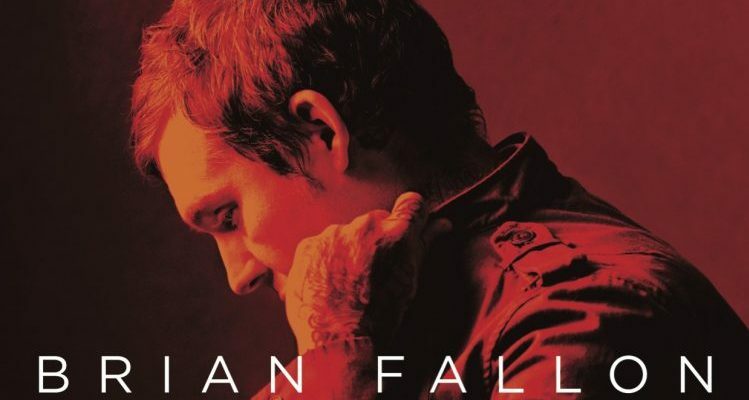 Brian Fallon is one of the great American songwriters of his generation, and tracks like the passionate, heartfelt number “Etta James” is a testament to this. 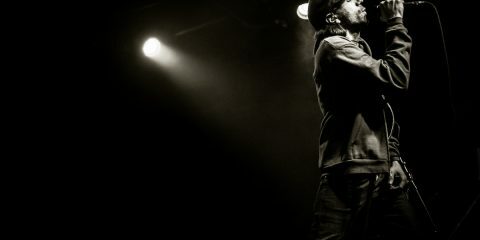 It is no surprise that Fallon is so highly regarded by his peers including his New Jersey neighbour Bruce Springsteen. With tracks like “Forget Me Not”, “Little Nightmares”, “Come Wander With Me”, “Neptune” and “My Name Is The Night” you get that anthemic, familiar and somewhat classic brand of American rock and roll which Fallon has become renowned for throughout his career. 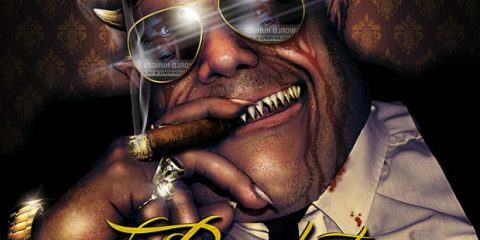 The soulful sax/horn arrangement on “Sleepwalkers” transports the listener to New Orleans and Bourbon Street. On the other hand, Fallon showcases the softer side of his repertoire with heartfelt acoustic ballads like “Her Majesty’s Service” and album closer “See You On The Other Side”. It must be said that there is not a bad song on this record, you don’t find yourself skipping songs, but rather just sitting back and enjoying the whole album from start to finish. 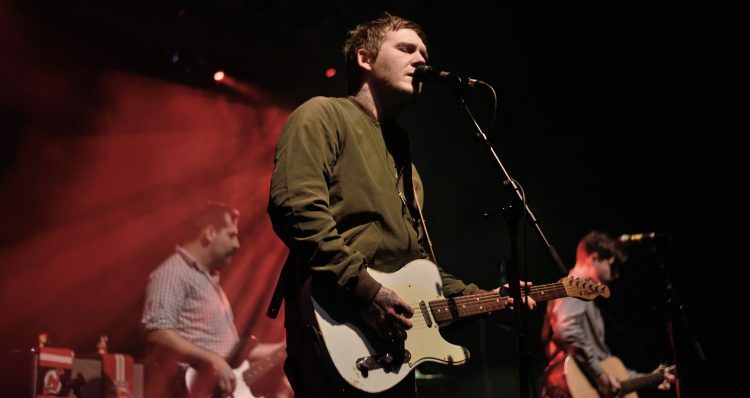 With Sleepwalkers, Brian Fallon has delivered his strongest solo release to date; a timeless rock and roll record, which grabs you from the off. 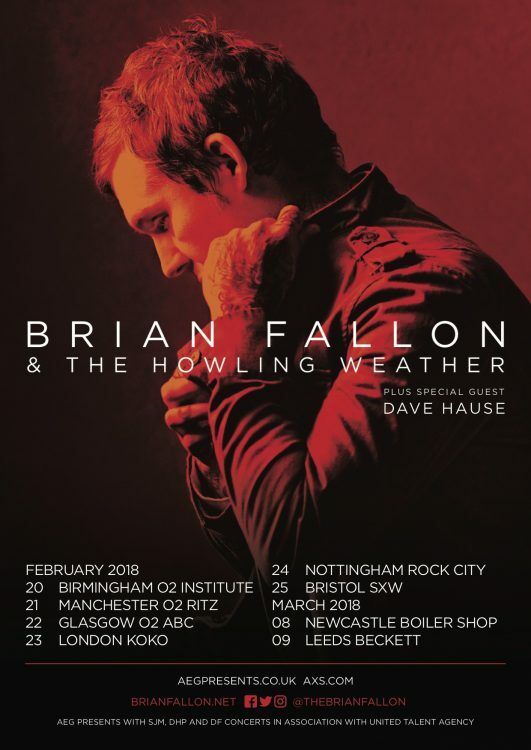 Brian Fallon will be back in the UK in February touring in support of Sleepwalkers before making an eagerly anticipated return to The Gaslight Anthem in May where the quartet will be performing their landmark album The ’59 Sound in full to mark its 10th anniversary. Sleepwalkers by Brian Fallon is out now via Virgin EMI.